As you might know, I trace the dividend (and options) income of the most seasoned bloggers on the internet starting from January 2015. The data is available in an interactive and hopefully nicely formatted table. 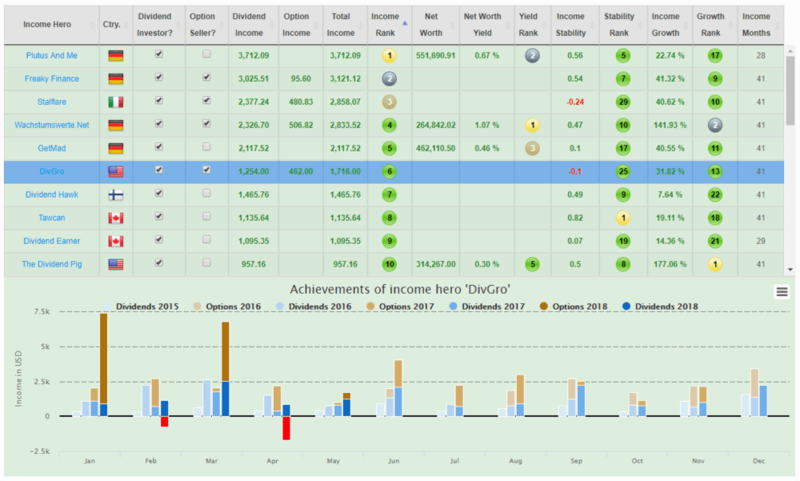 If you select an Income Hero, an additional chart shows all his progress over the last years. Some days after each month’s end I am visiting their sites to update the stats with their latest data. 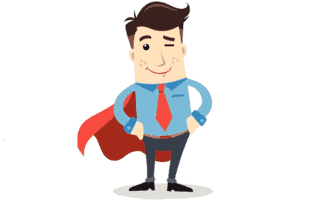 In the middle of August, most Income Heroes updated their chronicle of financial heroism. Again, I present some analysis and charts to show the overall progress of the community. Most data are available on the Income Heroes Main page, too. 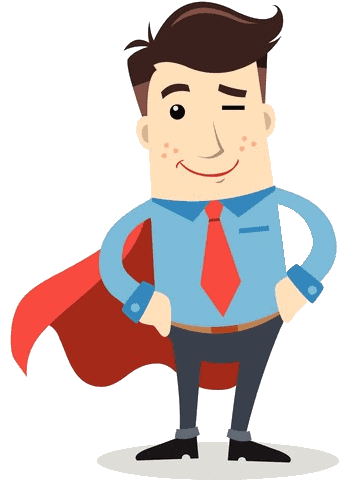 Yet, I think its interesting to point to some details and it may also help to better understand the Income Heroes Main page. The Income Heroes Charts. Snapshot taken from June. 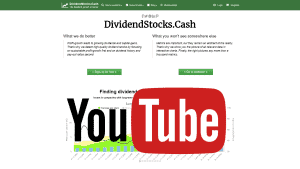 This time, the monthly analysis was posted on DivHut.com as guest article entitled “Dividend Growth For Anyone“. A big thank you goes to Keith for allowing me to post it on his very popular blog. Wish you nice investments and growing dividends! Trading stocks can incur losses of the invested capital. Even all capital can be lost. Please consult the Disclaimer for more details. The Nasdaq-100 contains how many stocks?